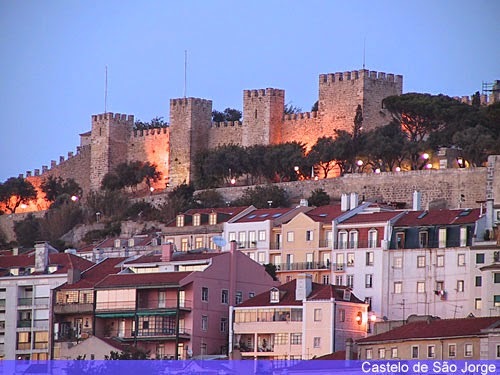 The Mouraria route - The Mouraria route, through which it intends to establish a continuous connection, partially assisted by mechanical means (escalators), between Martim Moniz and the St George Castle, composed by 3 paths that will link Martim Moniz to Ponte de Lima Marquis Street, this Costa do Castelo and the Costa Castelo to St. George Castle. Its implementation will win the gaps imposed by the topography of the area and access to the top of the Hill in comfort and safety. Alfama route - This route is being built, vertical lift will connect Norberto Araujo Street the Santa Luzia terrace. The elevator will be installed in a group of buildings whose rehabilitation works are taking place, not far from the future Cruise Terminal. See the route - The Cathedral of course order the connection between the Campo das Cebolas, which will be subject of a public space requalification intervention , and Largo da Sé, by introducing a lift.